Robert (Berts) Butler of Bray, Co. Wicklow and formerly of Ballybrack, Co. Dublin died suddenly on Thursday, 7th February, 2019, aged 55 years, at St. Vincent’s University Hospital, Dublin, son of the late Brendan and Teresa Butler; he will be sadly missed by his son Jason, granddaughter Mikaela, sister Maureen, brothers John and Brendan, brother-in-law Terry, sisters-in-law Yvette and Amanda, nieces, nephews, grandnieces, grandnephews and by his extended family and friends. 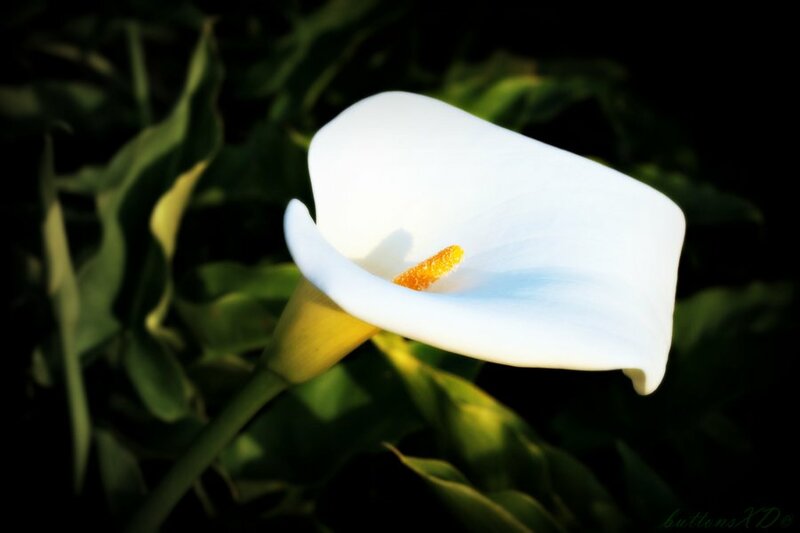 Reposing at Colliers Funeral Home, Old Connaught Avenue, Bray, on Wednesday morning from 11.30am to 12.45pm. Funeral Service at 1.00pm at the funeral home followed by burial in Springfield Cemetery, Killarney Road, Bray. Family flowers only, please.